The ketogenic diet, also called keto, has been one of the most popular diets of the last few years. A large part of this popularity stems from the fact that many people have lost a lot of weight while on the keto diet. Keto has also been touted as a great way to maintain muscle and feel less hungry. Since the ketogenic diet is so popular, diets that are similar in philosophy are also gaining popularity. One of these diets is the Medi-Weightloss diet, which is offered by Mirabile M.D. First, let’s define ketosis. Ketosis is a metabolic state of the body in which your body uses ketones in the blood as fuel instead of glucose. When the body is in ketosis, ketones are present in the blood. This is achieved by sticking to a low-carbohydrate diet that allows your body to burn fat instead of burning the carbohydrates you are consuming as energy. Your body enters ketosis after three or four days of eating less than 20 grams of carbohydrates each day. Some people also start the diet with a fast and then start eating less than 20 grams of carbohydrates per day. Since these two terms are very similar, many people get the two confused. While ketosis is a perfectly healthy condition, ketoacidosis is extremely dangerous and could even be life-threatening. Ketoacidosis, which is also called diabetic ketoacidosis is a complication of type one diabetes. Ketoacidosis occurs when there are both dangerously high levels of ketones and blood sugar present in the blood at the same time. This condition turns the blood acidic, which can lead to liver and kidney damage and become deadly when left untreated. Ketoacidosis can develop in 24 hours, and it requires immediate care from a doctor. Symptoms of ketoacidosis include nausea, vomiting, shallow breath, rapid breath, fruity breath, and abdominal pain. Typically, ketoacidosis is a problem for people with type one or type two diabetes who aren’t producing enough or any insulin. It can also be caused by improper diet, illness, or infection. In people with diabetes under the age of 24, ketoacidosis is the leading cause of death. Additionally, studies have found that between two and five percent of people with ketoacidosis will die from the condition. On a keto diet, people have ketones in their blood, but since they are consuming very few carbohydrates, there is a low amount of glucose in the blood, so ketosis isn’t a dangerous state for the body. In conclusion, ketosis is a safe metabolic state where the body is trained to burn fat instead of glucose for energy, and ketoacidosis is a dangerous medical condition that occurs when high levels of both ketones and glucose are present in the blood and cause the blood to become acidic. While keto is exploding in popularity among those who want to lose weight, a lot of people struggle with trying to balance their diet properly. It can be hard to come up with food options that meet all of the criteria on your own. With the Medi-Weightloss program, the strategy behind weight loss is very similar to the keto diet. We focus on getting your body into ketosis to help you lose the weight you want to get rid of by burning fat instead of glucose. On our program, we offer assistance for those who have trouble coming up with the appropriate diet on their own. We also have supplements that can help you get all of the nutrients you need without all of the calories that you may otherwise consume. In fact, in some cases, trying to figure out how to get into ketosis and maintain it can be dangerous. 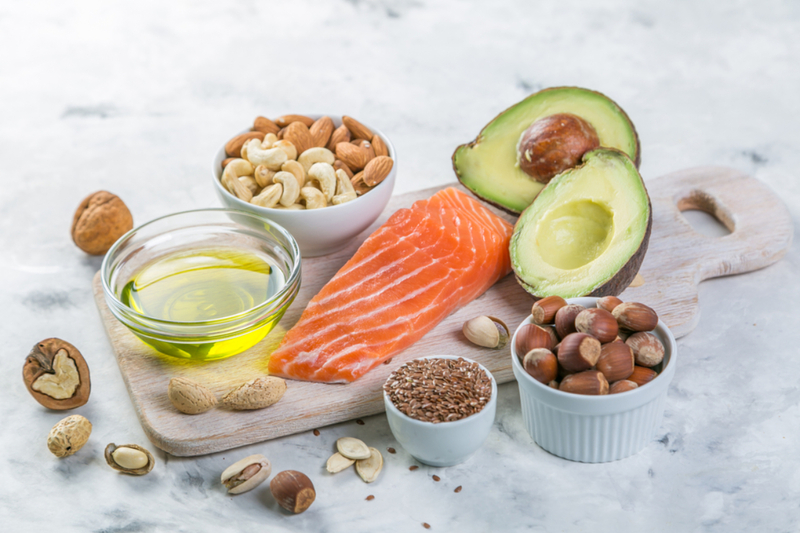 One thing that sets Medi-Weightloss apart from the keto diet is that we focus on lean proteins, healthy fats, and low-starch carbs. With our diet plan, you will be instructed on how to create well-balanced meals that focus on getting and keeping you in ketosis. The Medi-Weightloss program isn’t just a diet. Instead, it is a three-phase lifestyle program that incorporates education, support, healthy food choices, and weekly check-ins with our medical experts to help keep you focused and on track. The weekly check-ins help keep patients accountable during the course of the program by providing updates on how the program is working for the patients and encouraging them to keep on the right path. 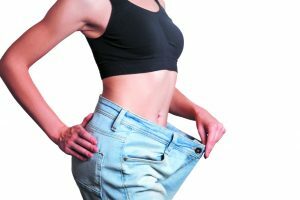 By providing education and additional support, Medi-Weightloss is able to help those who have previously failed at the keto diet get results with a very similar strategy. 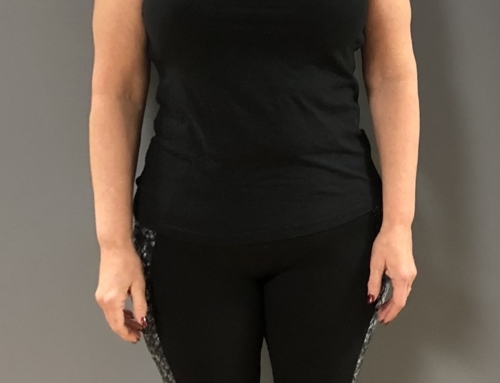 Some of our patients have lost more than 100 pounds on the Medi-Weightloss program with the help of Dr. Mirabile and his team. 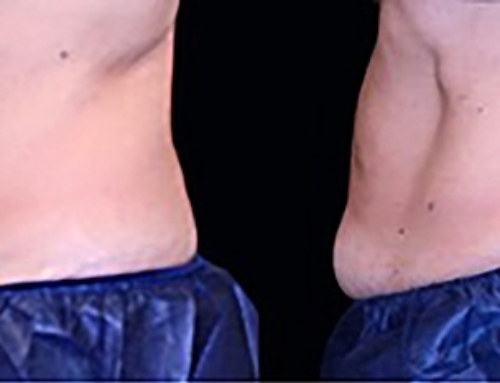 If you are looking for a Medi-Weightloss clinic in the Kansas City area, look no further than Mirabile M.D. 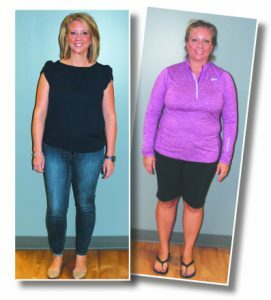 The Medi-Weightloss team at Mirabile M.D. is here to offer support and encouragement to patients looking to lose weight. To learn more about the Medi-Weightloss diet program, contact us at 913-888-7546.